Shopping in a popular past time in Hong Kong. It doesn’t matter in neighbourhood you’re in, there’s bound to be a mall there. 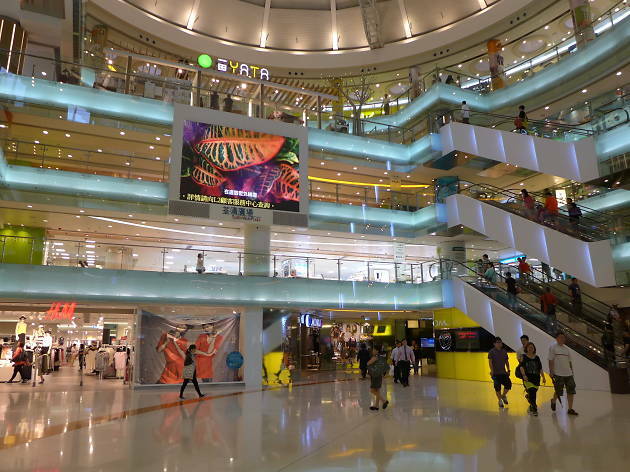 While Tsuen Wan Plaza is not the biggest in Hong Kong, it’s still impressively extensive. 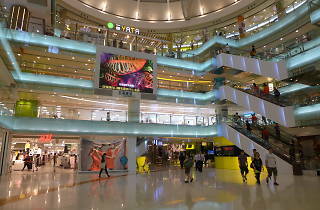 You can literally all kinds of shops here from fashion, beauty, electronics, furniture and even supermarkets. You can easily take a break at one of the many international cuisines at the mall as well as a movie at the cinema. There’s also regular events and performances taking place in the lobby that’s also worth checking out.